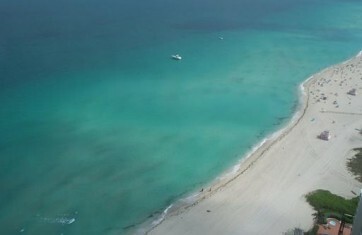 Trump Towers is situated on the Southern most strip of Sunny Isles. 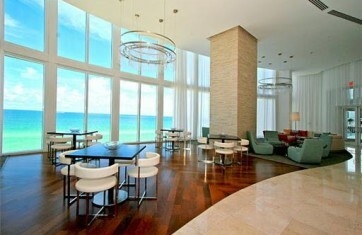 There are three magnificent towers that have graced the South Florida Oceanfront skyline. 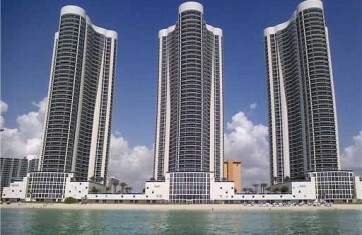 Trump Towers that are a joint project between Dodnald Trump, Dezer Development and the Related Group. The Trump name brings quality and style. 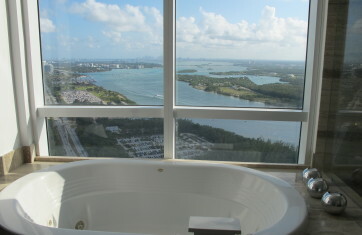 Trump Towers offers condominiums with unobstructed views of downtown Miami, the bay, and direct oceanfront. The kitchens and baths are finished with fine materials and state of the art appliances. Balconies extend the living spaces with glass and steel. 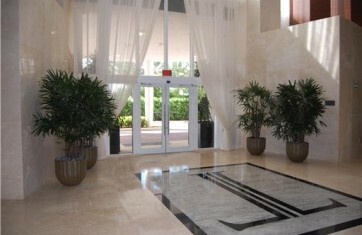 The location is ideal with easy access to Miami, Aventura, or Bal Harbour. 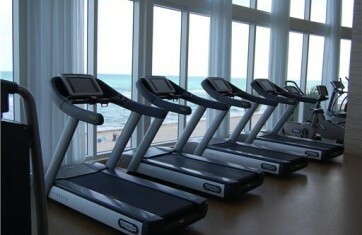 Shops and restaurants are in walking distance. Trump Tower Three is the newest of the three towers. All units are wired for Smart Home Technology equipped with electronic touch pads.